There are a lot of spring trends to keep up with these days. We get it. From 50 shades of beige to tie-dye to bike shorts, it’s enough to make your head spin. Trying to keep up with everything season after season can be overwhelming—especially when the power of Instagram accelerates the speed of each trend cycle. 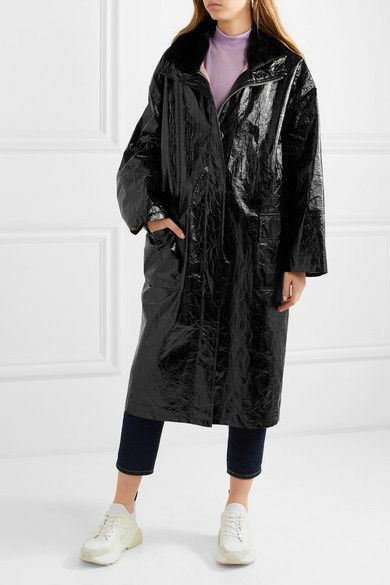 Well, let me tell you, if there’s one spring trend that’s already completely disrupted my Instagram feed (and I do social media for a living, after all), it’s layers of leather. 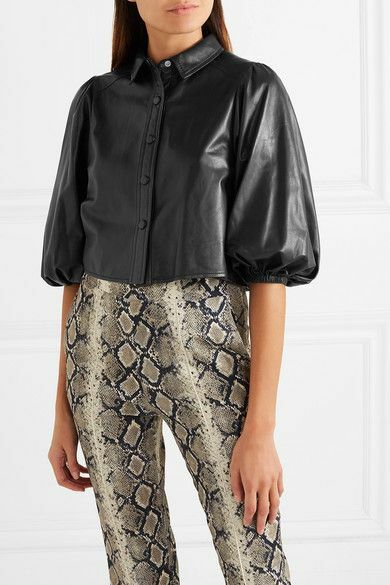 From dresses to tops to shackets (they’re a thing), leather separates are absolutely everywhere right now. 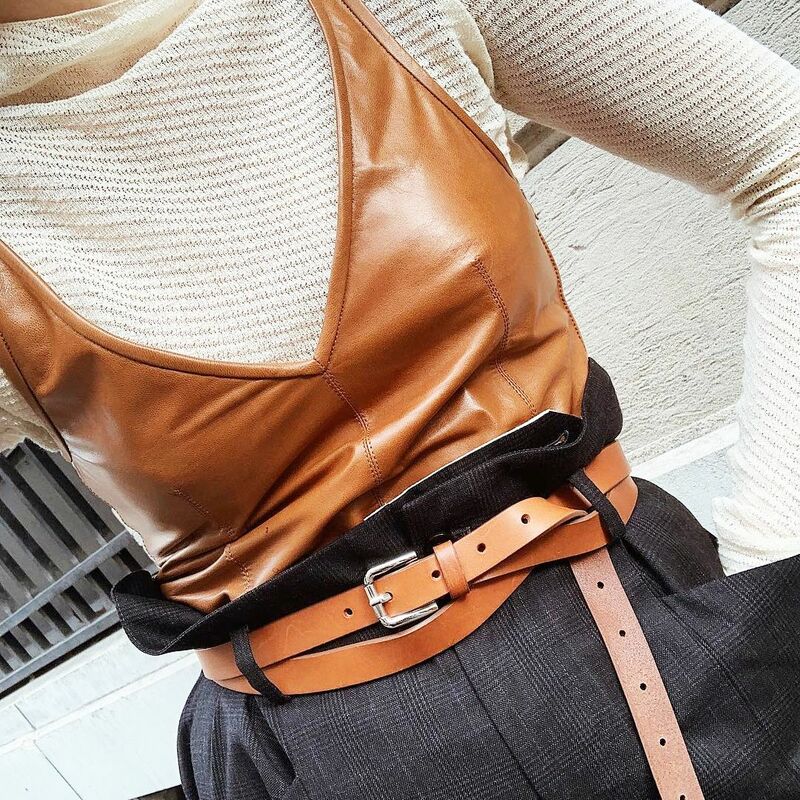 I figured it was worth sharing how our stylish readers are wearing the trend this season, so below you’ll find the best spring leather outfits from our Instagram feed. I’ve also shopped out some of the coolest leather pieces in case you feel like doing a little shopping. Pro tip: Nanushka makes the best vegan-leather pieces. 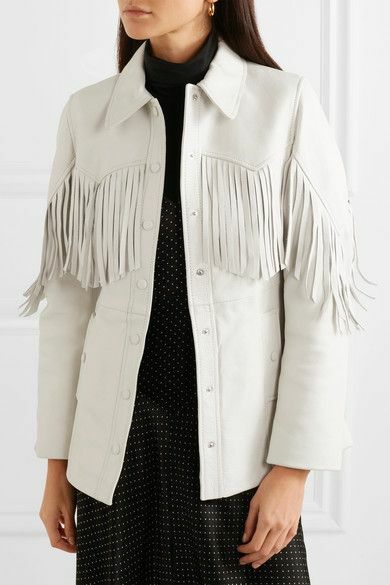 Leave it to Zara for an ultra-chic, ultra-affordable option. The coolest leather dress I’ve ever seen. These can be paired with almost anything. Yes, everyone has Instagrammed this jacket. And no, it doesn’t make me want it any less. I would feel very fancy in this. 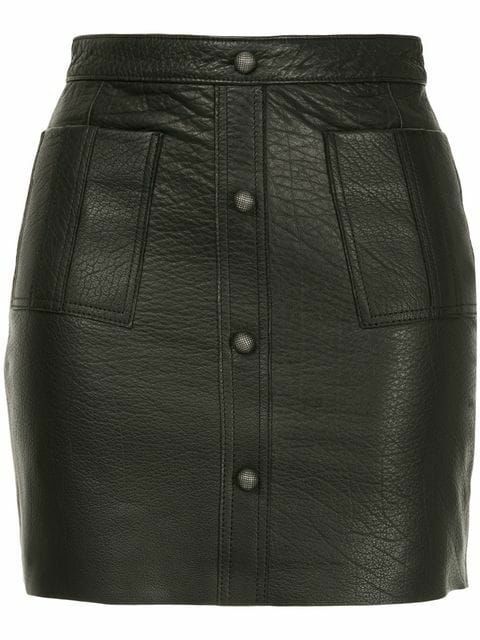 The classic leather mini will never go out of style. The look of leather without the actual leather. There’s nothing cooler than Stand’s outerwear. Ready to show us your looks? Tag @WhoWhatWear on Instagram and use #WhoWhatWearing for a chance to see them end up here! Next up: the $58 Reformation basic that earns me the most compliments.